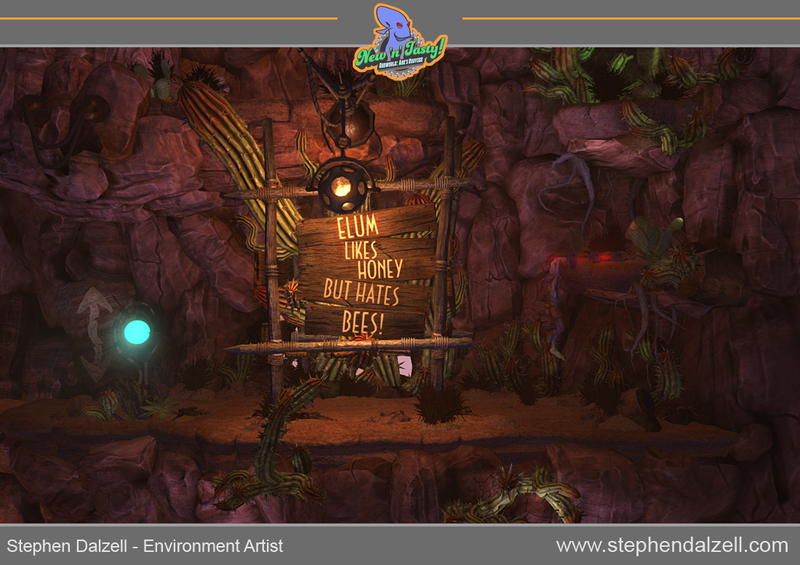 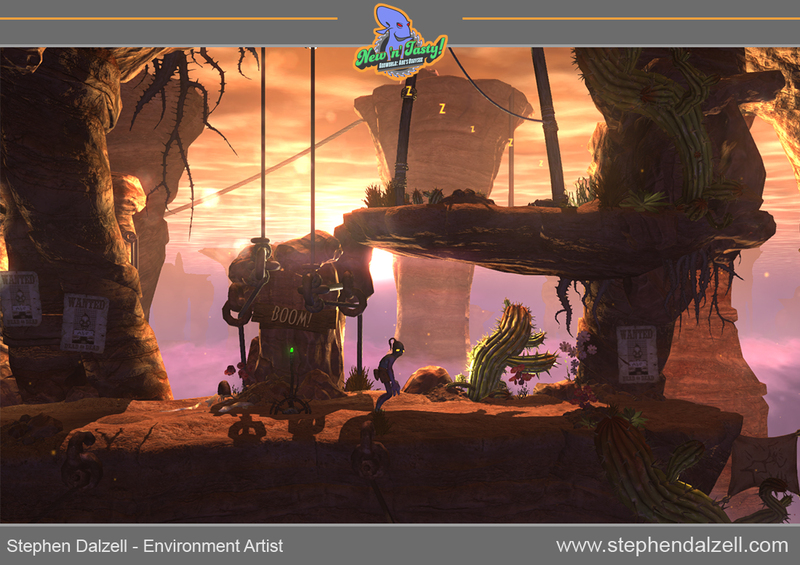 I worked on New 'n' Tasty! 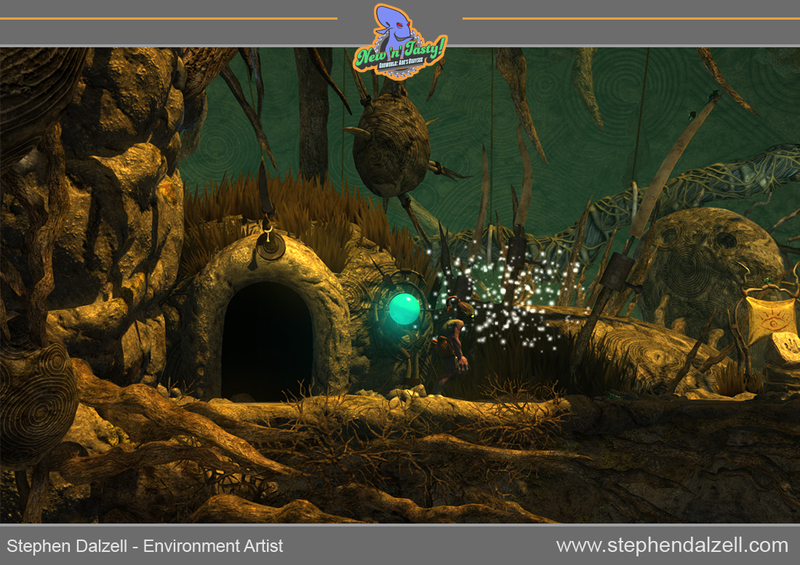 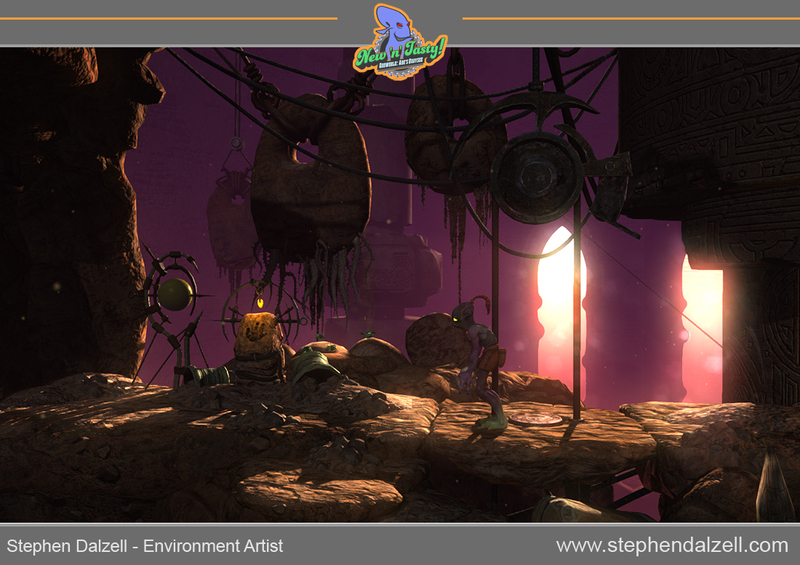 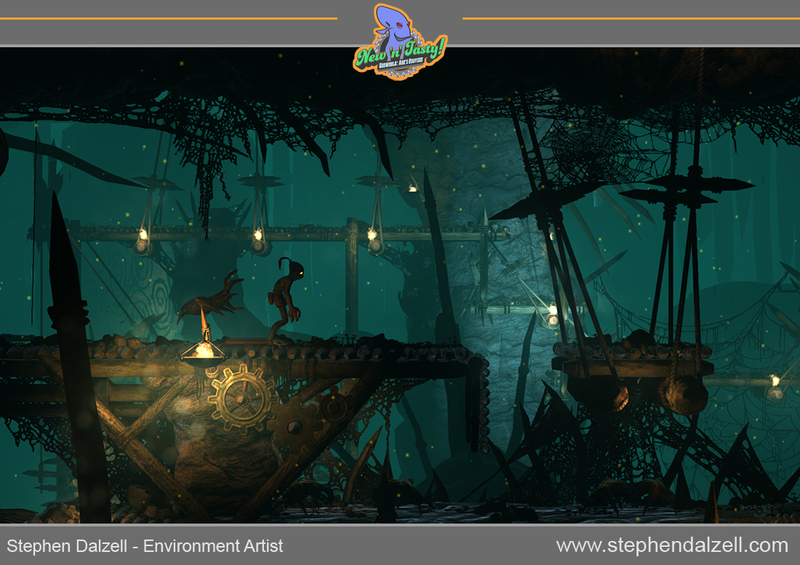 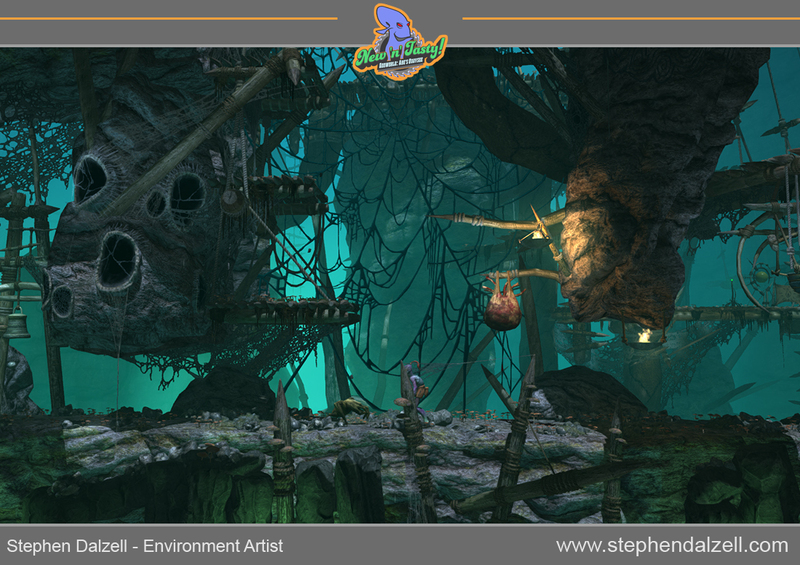 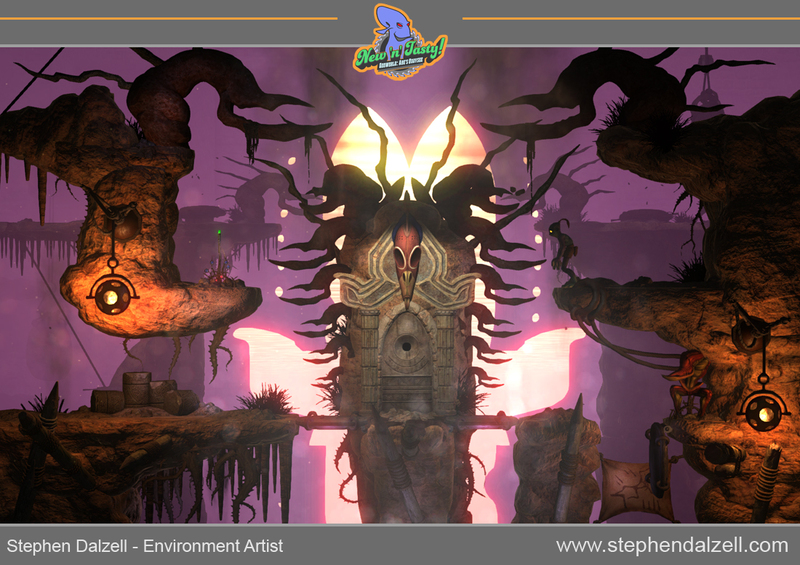 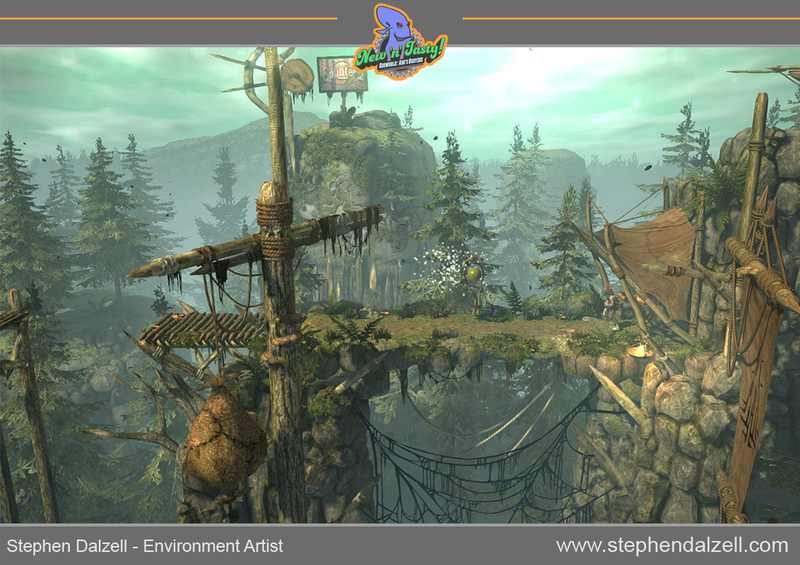 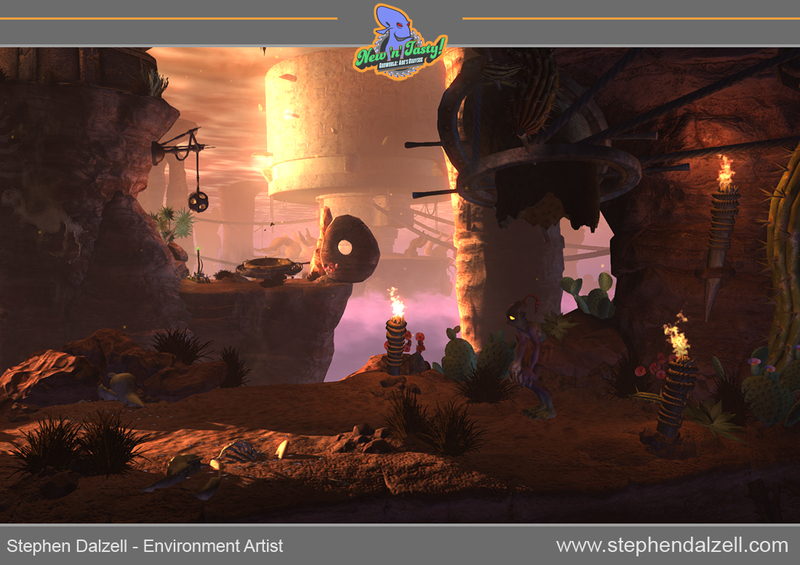 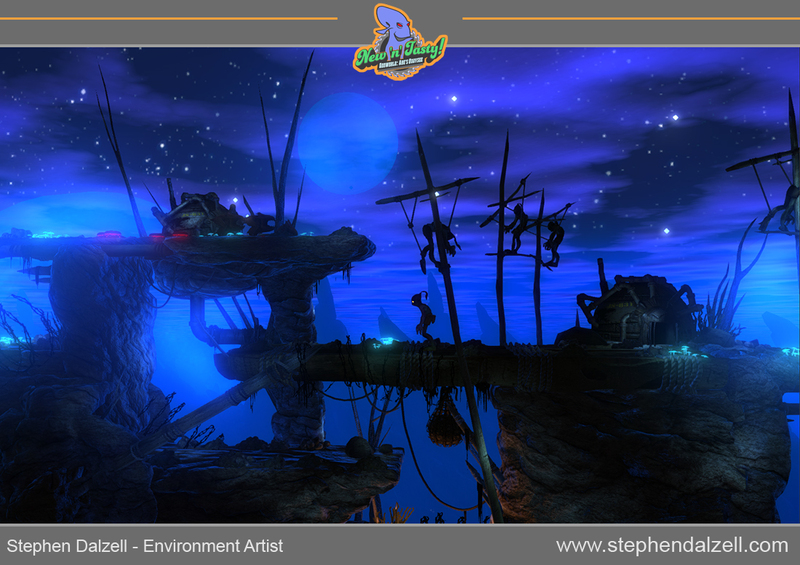 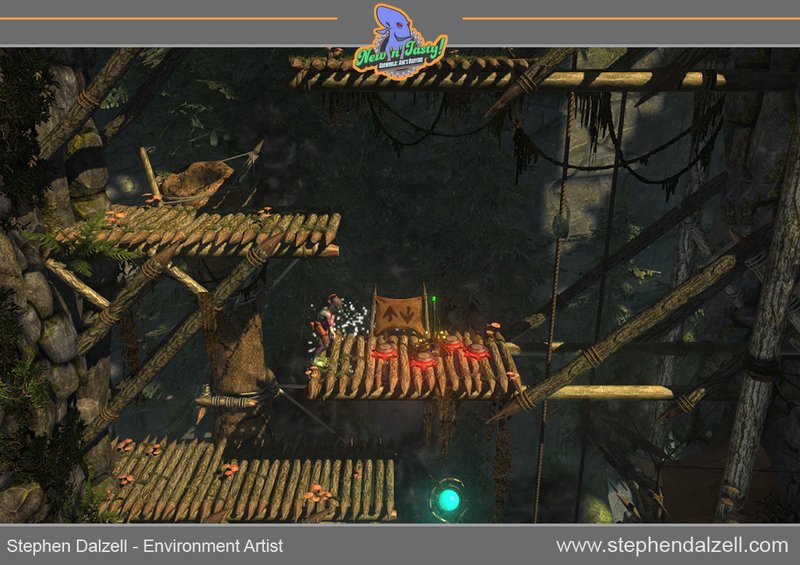 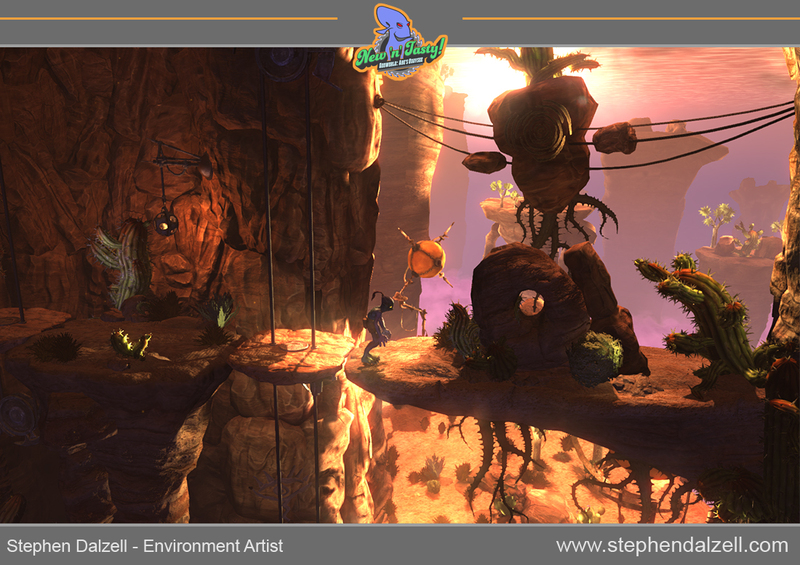 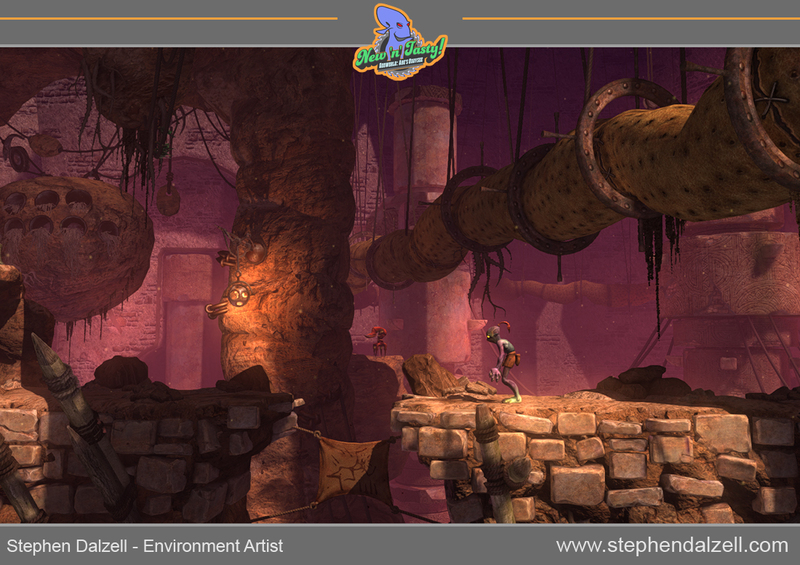 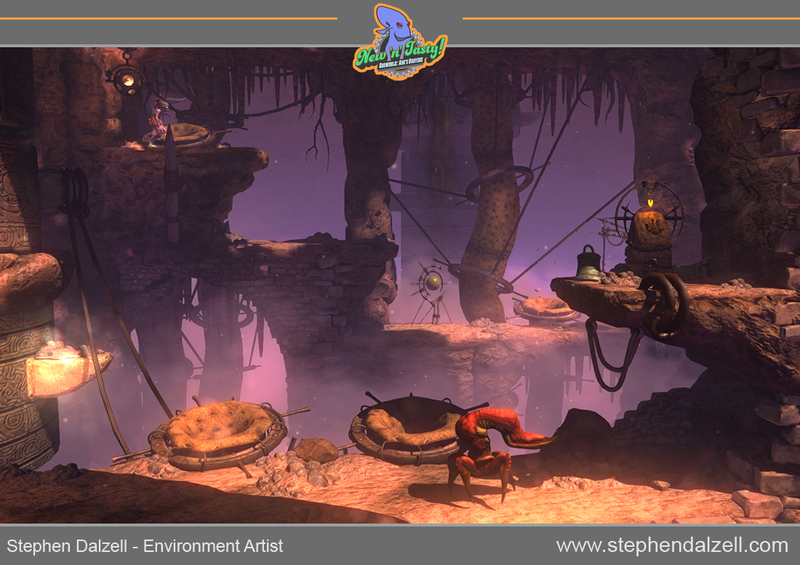 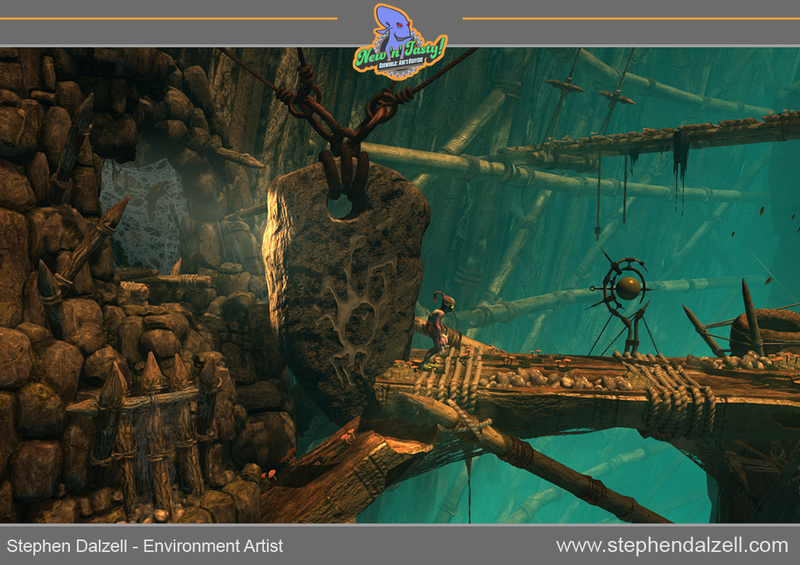 Oddworld: Abe's Oddysee as part of a team of 4 environment artists. 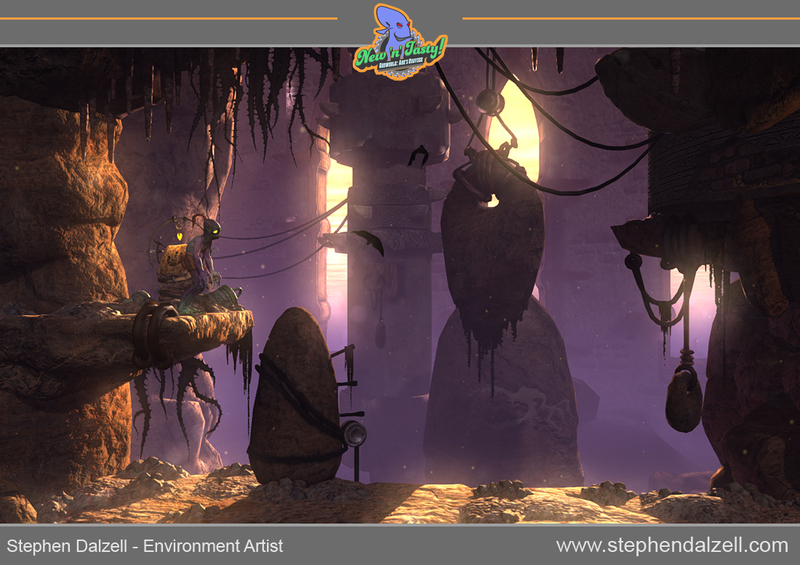 From the scenes below the majority of scene dressing, lighting and models/textures were done by myself, however some elements were created as part of the team. 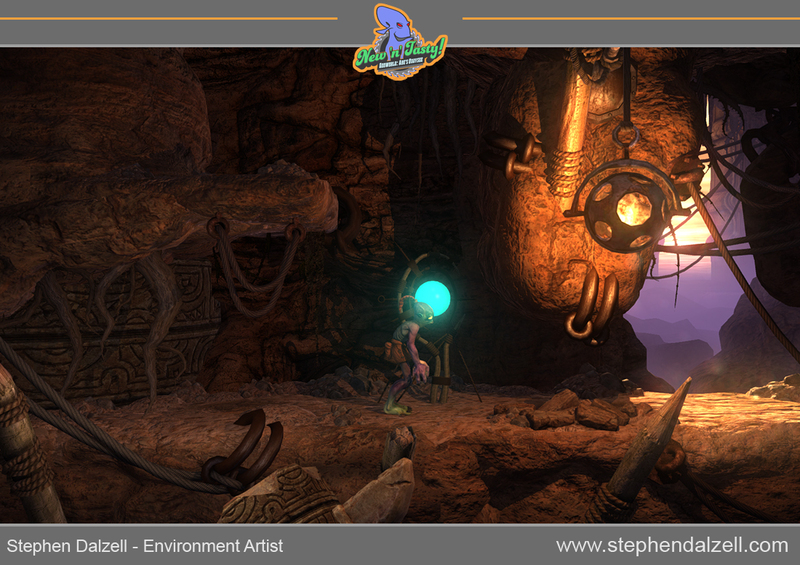 All scenes are rendered in Unity, models were created in Maya and textures were created using Photoshop. 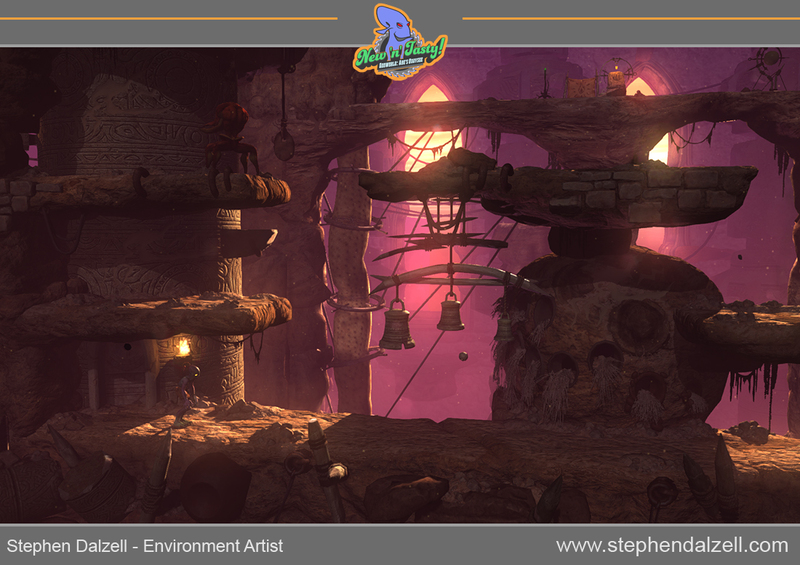 NDO and Z-brush were also used.